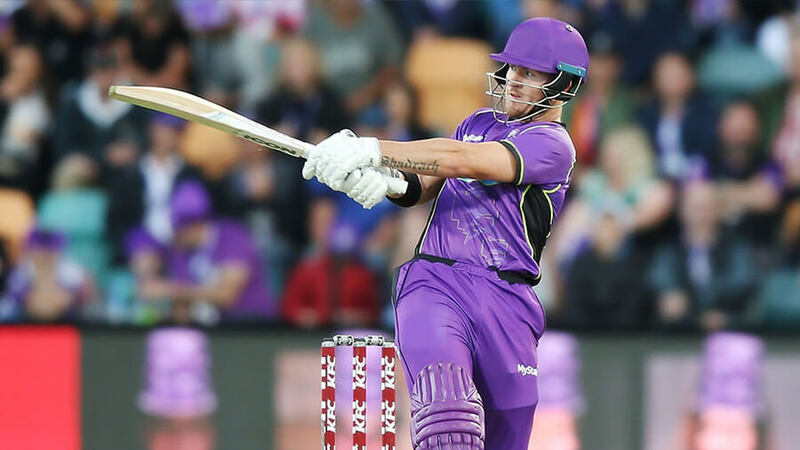 Our Saturday Big Bash League preview charges down the wicket with BBL tips for the Thunder’s do-or-die regular season closer against the Hobart Hurricanes. Final Thoughts: The Stars’ loss on Friday night left the finals door ajar for the Sydney Thunder. But they have to win here and boost their net run rate significantly. The Hobart Hurricanes have already wrapped up top spot but will be eager to maintain momentum ahead of next week’s finals. The fifth-placed Thunder are in the position of relying on other results thanks to losing their last two game to the Renegades (27 runs) and Sixers (9 wickets). Their batting let them down in both encounters, bowled out for 113 by the Renegades and scratching together just 6/128 from their 20 overs against the Sixers. Following a tough loss to the Strikers last week, the Hurricanes bounced back with an important 16-run victory over the Renegades on Thursday. In-form Matthew Wade starred again with the bat (58 off 30) as Hobart made 6/183. Jofra Archer’s 2/19 was key to ensuring the Renegades came up short. The Hurricanes have won their last two against the Thunder, including a seven-wicket result in December. The Thunder put up an impressive 6/193 after Jos Buttler smashed 89 off 54 balls. But Matthew Wade (85 off 49) and Darcy Short (58 off 39) set the ’Canes up for victory, before George Bailey (23* off 10) finished it off with five balls to spare. The defacto home team may be desperate, but it’s hard seeing them getting the win with their batting line-up in such poor form. Wade and D’Arcy Short have been unstoppable and the 10-3 Hurricanes should finish the regular season in style.